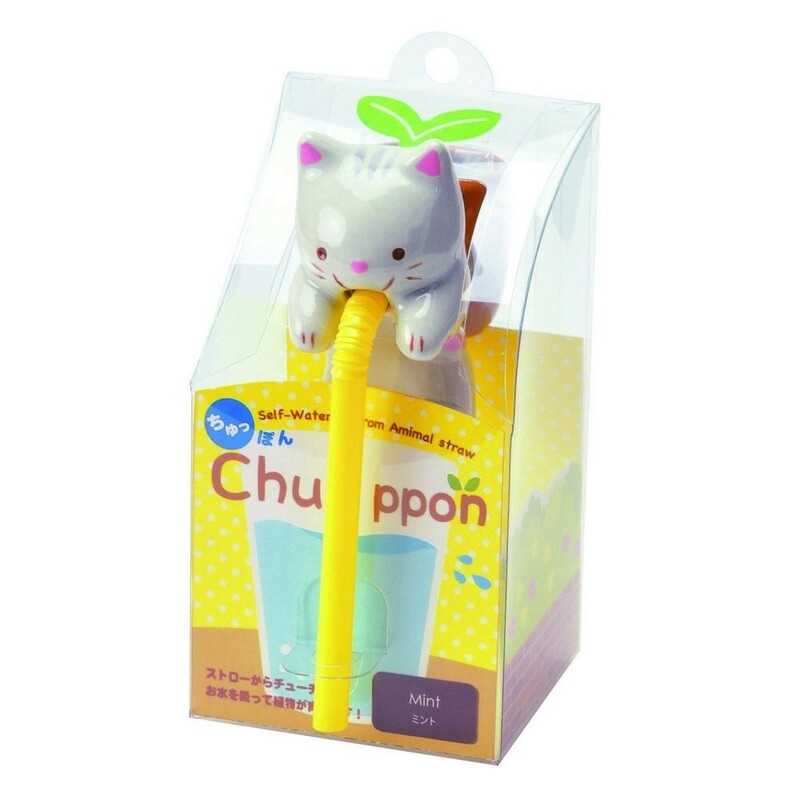 Just hang the cute little Chuppon on the side of a glass almost like magic it'll feed the included seeds with the water in the glass. The straw has a wick inside that allows the water to reach the pot. 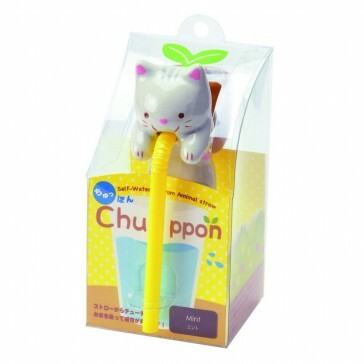 Each Chuppon comes with the seeds, peat pellet and instructions.